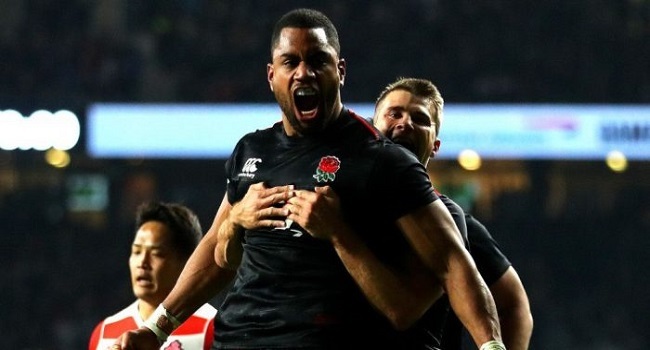 Fiji-born Jo Cokanasiga also scored a try for England on his debut as they beat Japan 35-15 at Twickenham. The visitors were outstanding in the opening 40 minutes, deservedly going into the break ahead thanks to Ryoto Nakamura and Michael Leitch tries. The Red Ross scored four tries in total to seal the match.